The new Oakbank Primary School replaces the existing Viewlands Road School in Perth has an integrated nursery and can accommodate more than 500 nursery and primary pupils. It also has a special needs unit as well as break out spaces and flexible teaching areas. DSSR were responsible for full design duties for all M&E services, and were also the BREEAM Assessors. LZCT used for the school includeded photovoltaics and CHP unit. To ensure that the design met the energy and carbon emission targets DSSR undertook extensive modelling, not only to prove that a low energy building would be delivered, but also to achieve suitable internal comfort conditions. 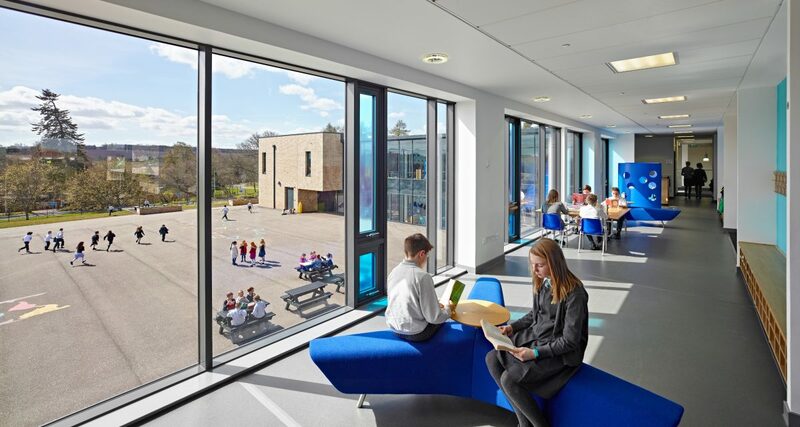 Comfort conditions in terms of air quality and temperature are major factors in student performance and therefore critical to the success of the building. 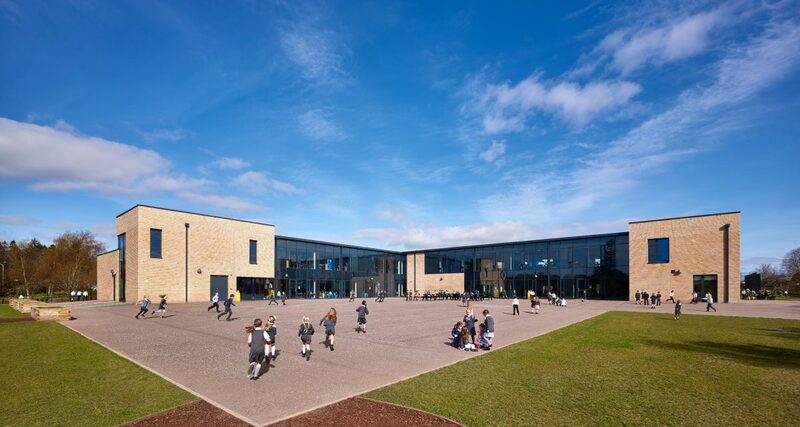 The school has also achieved a ‘Very Good’ BREEAM rating and an EPC B+ rating.